The Anime Central anime convention has announced that the all-girl J-pop band SCANDAL will be performing in concert. Right now, the schedule is such that SCANDAL will be performing at the Rosemont Theatre in Rosemont, Illinois on Friday May 15, right in time for the celebration. As far as longevity goes, SCANDAL certainly has a good amount of that. 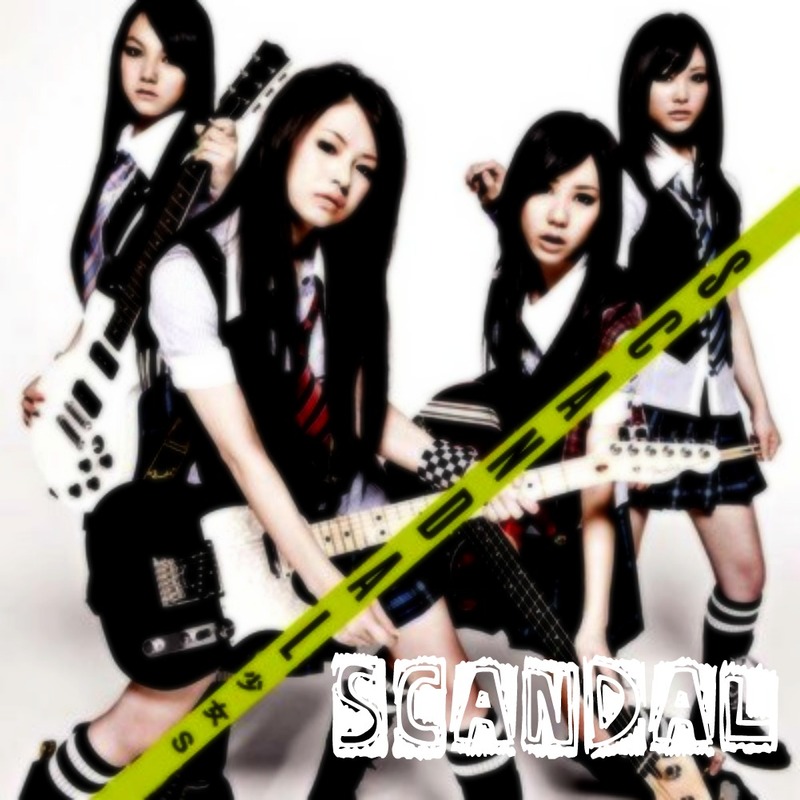 A group made up of bandmates Haruna Ono on vocals, Mami Sasazaki as the lead guitarist, Tomomi Ogawa as the bassist, and Rina Suzuki on drums/keyboard, SCANDAL has been around since 2006, forming when they met at the Caless school which teaches dance and vocals. Their anime works have gotten a good amount of recognition, including the theme songs “Shōjo S” and “Harukaze” for Bleach and “Shunkan Sentimental” for Fullmetal Alchemist: Brotherhood. You can also find their works on the Star Driver anime with the ending theme song “Pride”. That said, I can’t really claim to have paid much attention to their works, but from my understanding, they’ve been able to build up their fanbase. Either way, their concert at Anime Central marks their only stop in the USA on the SCANDAL World Tour (which comes with the title of “Hello World!”). Before that, they have had a performance at the California convention AM2 and been a part of the Japan Nite US Tour which came to 7 US cities. If you’re looking to catch them in concert, just go and head on over to register for an Anime Central ticket. And that’s it! You’ll also have the opportunity to get premium seats with a better vantage point as well, but none of that information has been posted yet. If you’re looking to see them perform on other concert venues, you’ll find that they will arrive in Mexico, France, Germany, the United Kingdom, Hong Kong, Singapore, and Taiwan.